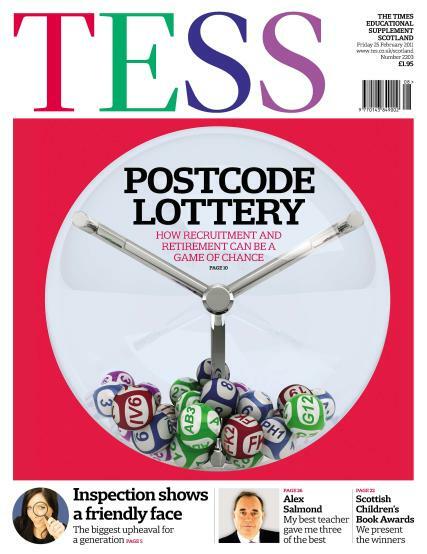 TES Scotland is a weekly magazine and has approximately fifty two issues per year. It is the best known education supplement found all over United Kingdom. Get your hands on the magazine everyone is talking about!